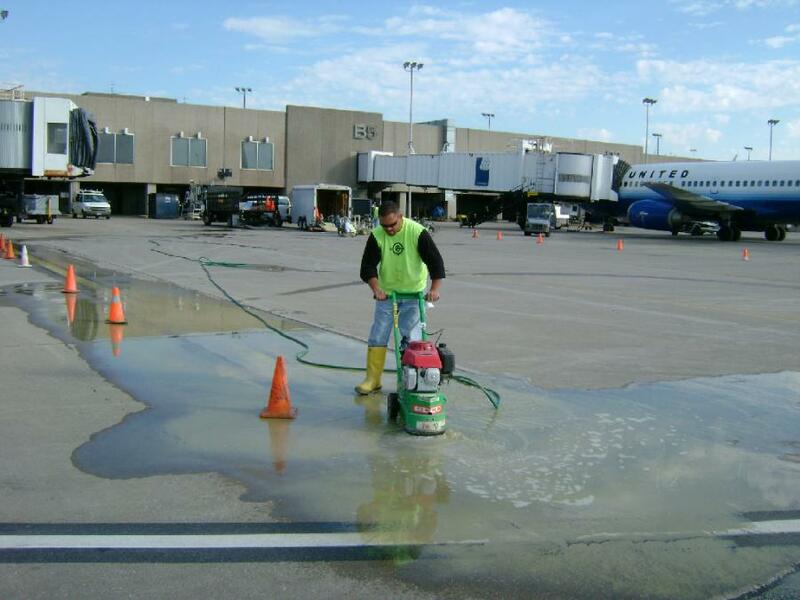 We have served our customers in many areas of the United States. 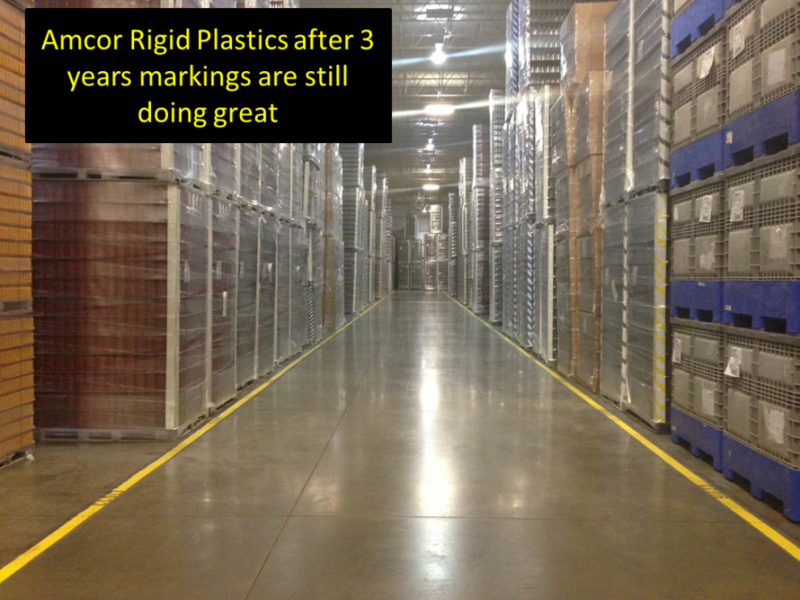 We have completed warehouse striping projects in many cities in Florida, Louisiana, Texas, Arkansas Oklahoma, Missouri, Kentucky, Indiana, Illinois, Wisconsin, Michigan, Ohio, Pennsylvania, Georgia and West Virginia. Some of our Warehouse Striping and Floor Striping customers include We are hopeful that your visit to our website was informative and hope you leave satisfied with the confidence your project will be taken care of in a professional manner. Below are some references of jobs we have completed. Please contact us if you need any contact information for any of the below referenced projects General Motors, Samsonite, Coca-Cola, Spartan Motors, FedEx, Kimberly Clark, DSC Logistics, Kane Logistics, PCC Air Foils, Amcor Rigid Plastics, Newell Rubbermaid/Irwin Tools, Glazers, Lennox Industries, UPS, Guardian Building Products, and many more. Our References speak for themselves. We always explain our work in detail and give our customers the information necessary to make the best choice for their project. 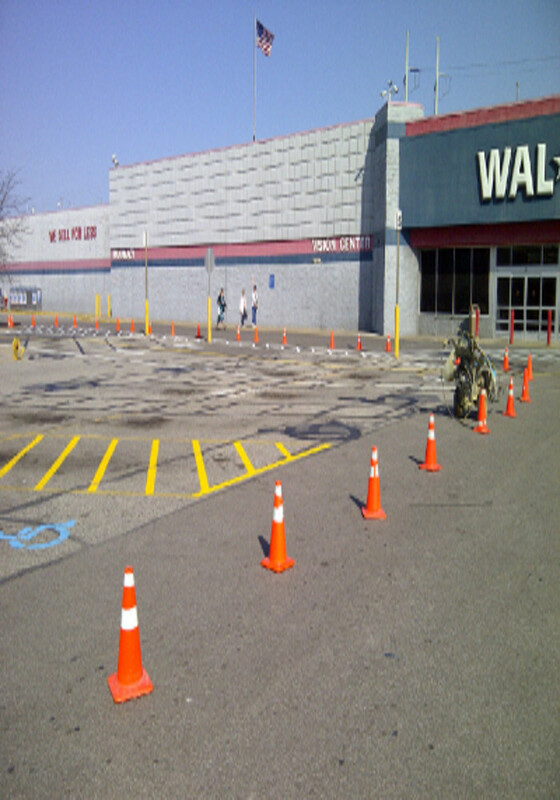 Proper Installation requires qualified crews to get the job done efficiently and with quality. That is what allows us to travel and still compete with the local competition. We are hopeful that your visit to our website was informative and hope you leave satisfied with the confidence your project will be taken care of in a professional manner. Below are some references of jobs we have completed. Please contact us if you need any contact information for any of the below referenced projects.